At Kufa & Son, all of the equiptment we use and recommend is certified to be of exceptional quality. 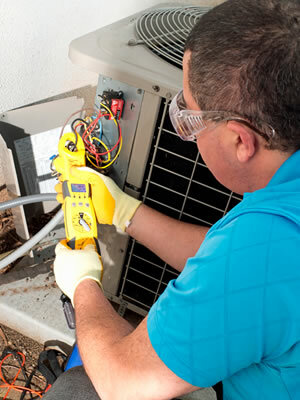 Should you require service on your current home or business heating and air conditioning system our skilled technicians have the know-how to diagnose, adjust or repair your system so that you are comfortable all year long. For safety and warranty reasons you should never attempt to service your unit yourself. Our first resposibility is to ensure that every customer receives high quality & reliable service.